I jacked the front end up with a floor jack and used stands. I would have preferred to use ramps, but the ramps I have are way too steep for the Dart. They just barely work with my Grand Caravan! 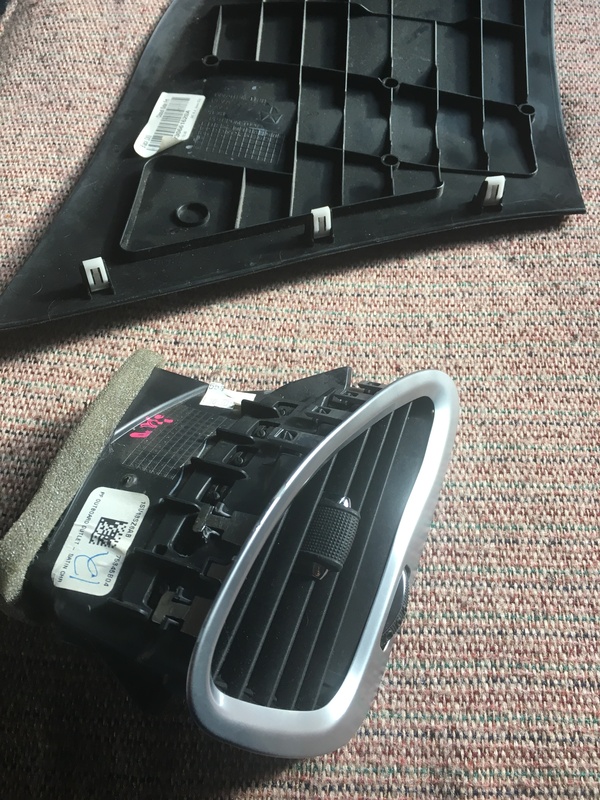 The rear mount doesn't need the engine to be supported, it's the two actual engine supporting mounts on either side that require support to change. Actually, the two hardest parts of the process were getting the new mount into the slot (it was a very tight fit) and getting the 3 e-torx bolts lined up with the threaded holes in the engine through the plate. The engine's natural tendency is apparently to roll forward, and I had to pull down on it with my left hand to roll it back into alignment. @alpinegreenneon - I did take some pics of the oil leaks as well as I could before cleaning the fluid off, and I will try to post them later. I could also take a pic of the OEM mount, but it looks like the other pics I've seen. It's not damaged, it's just not very impressive. JFire72 and alpinegreenneon like this. I was going to start with the 2 side mounts, as they looked relatively easy. I couldn't for the life of me, find any info on the rear mount, so I really appreciate your response! 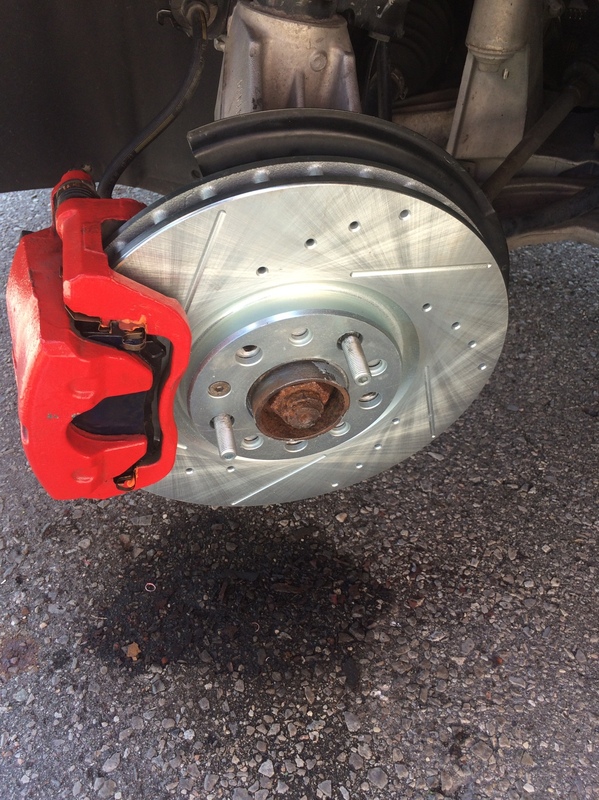 I will probably do the same, and use jack stands. The last car ramps I had were useless as well, haven't had any for a while. Put the summer tires/wheels back on. I found out why my aftermarket wheels were shaking at high speeds. The tire shop put on the wrong hub centric rings. The one they put on were 72-66.1. I ordered aluminum replacement ones to match the proper spec for the dart. 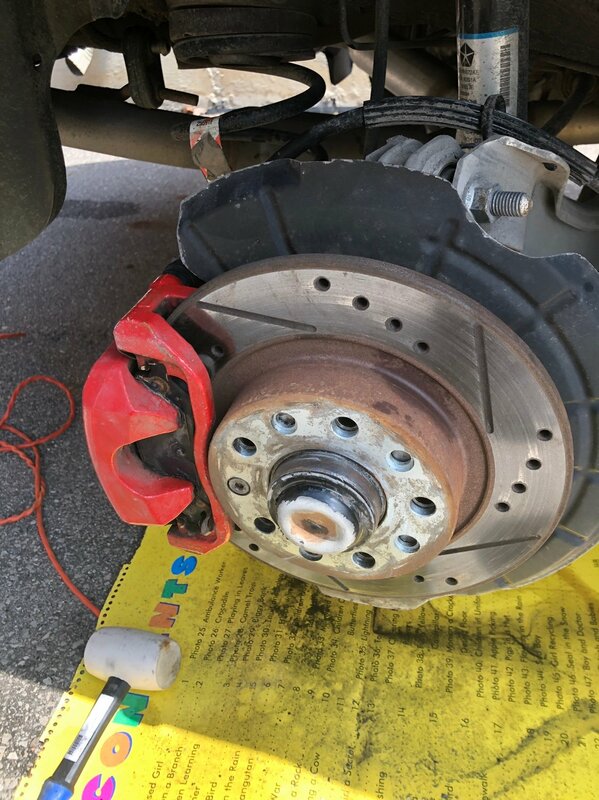 I figured I’d also post a photo of my brakemotive rotors. I installed them middle of August and this is how they look after 8 months. It’s just surface rust but it’s a lot worse than I expected considering it’s supposed to be coated. Last edited by josh16; Today at 02:58 PM.